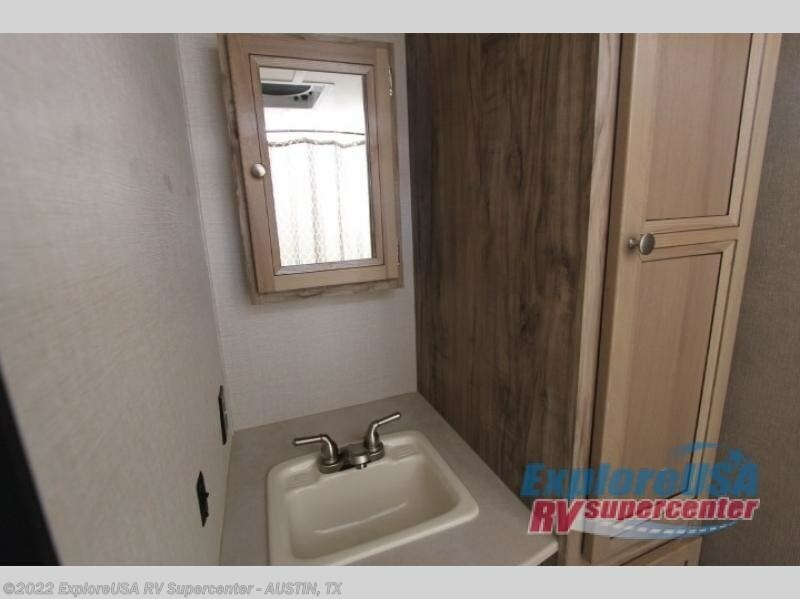 You will find it easy to create lifetime memories in this Real-Lite Mini travel trailer because of all of the comfortable amenities it includes at an affordable price. 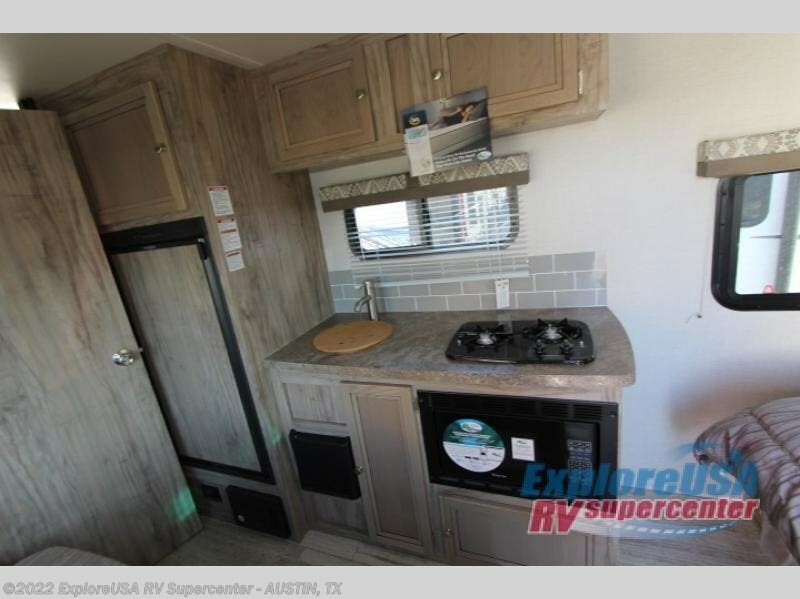 The kitchen is fully stocked with a two-burner cooktop and microwave oven for those evenings you want to cook or just pop some popcorn for a snack. 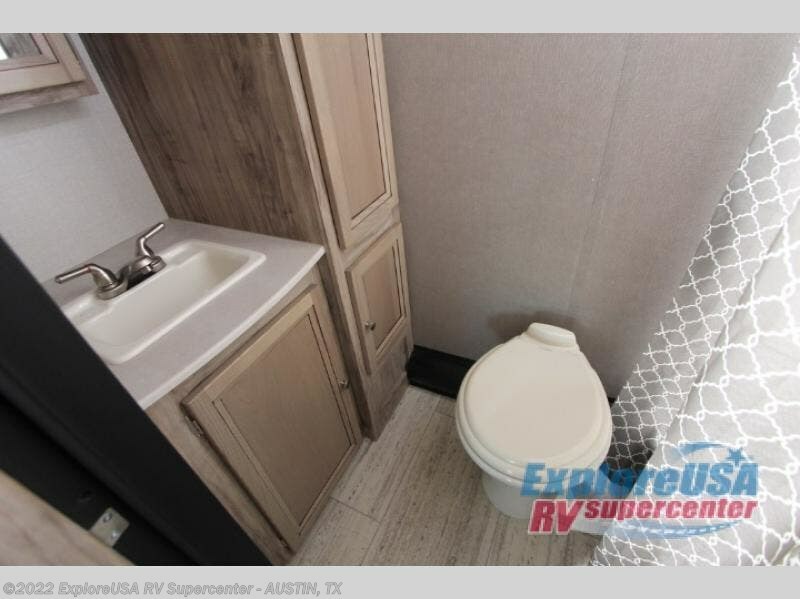 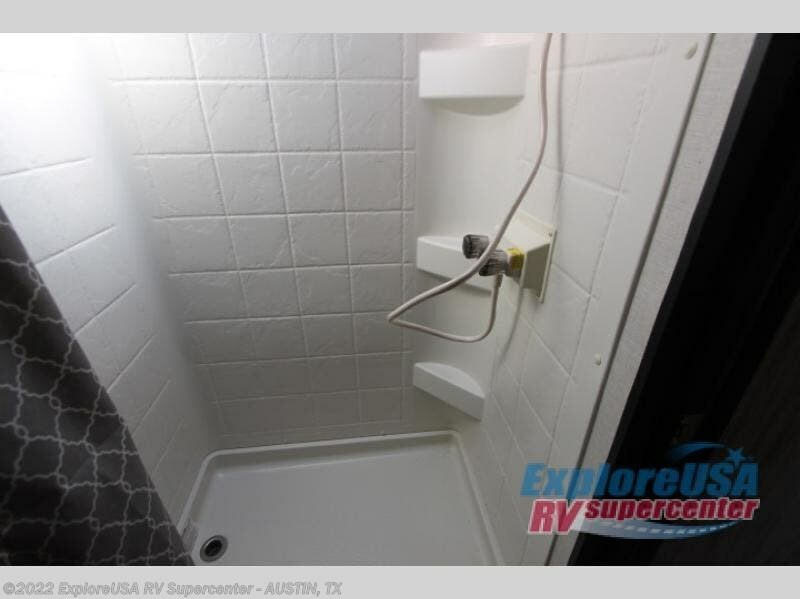 You'll love the rear bathroom that is secluded for added privacy. 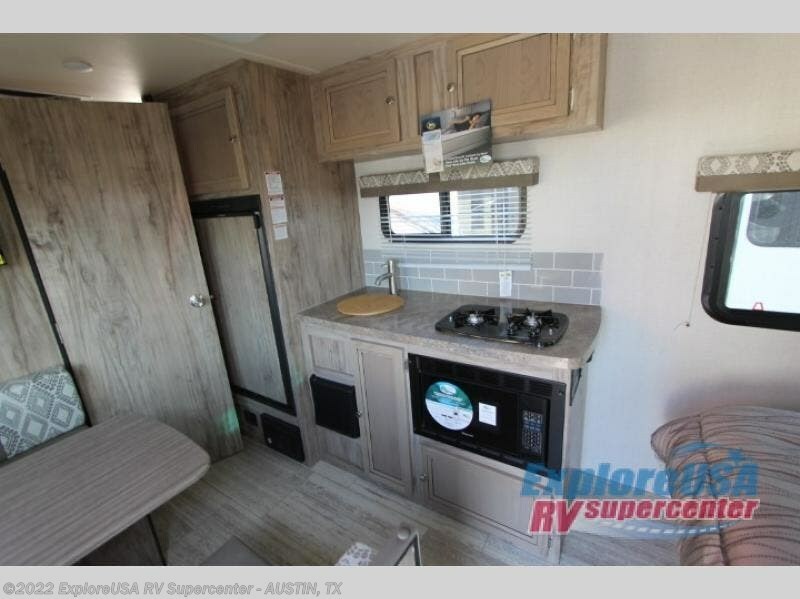 This unit features a queen bed at the front of the trailer, plus a 30" x 70" dinette that can fold down to hold an extra guest. 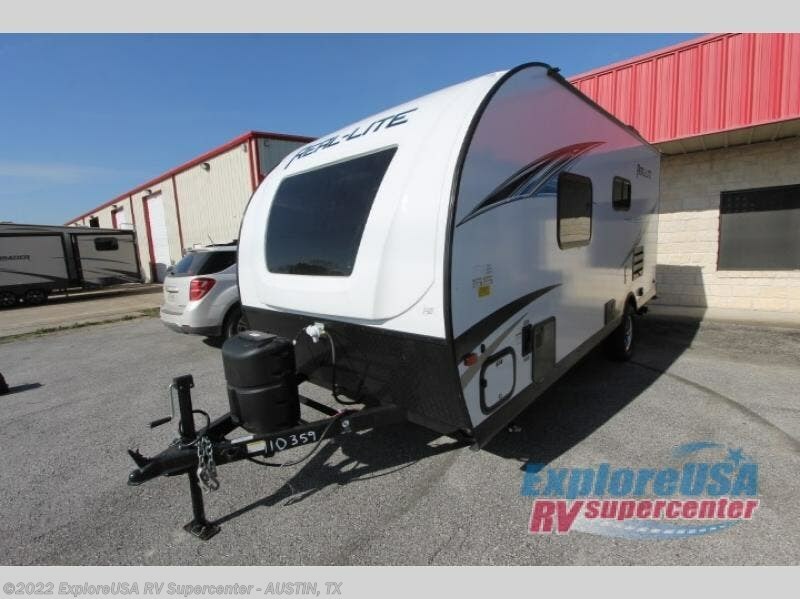 Let the adventure begin with this travel trailer today! 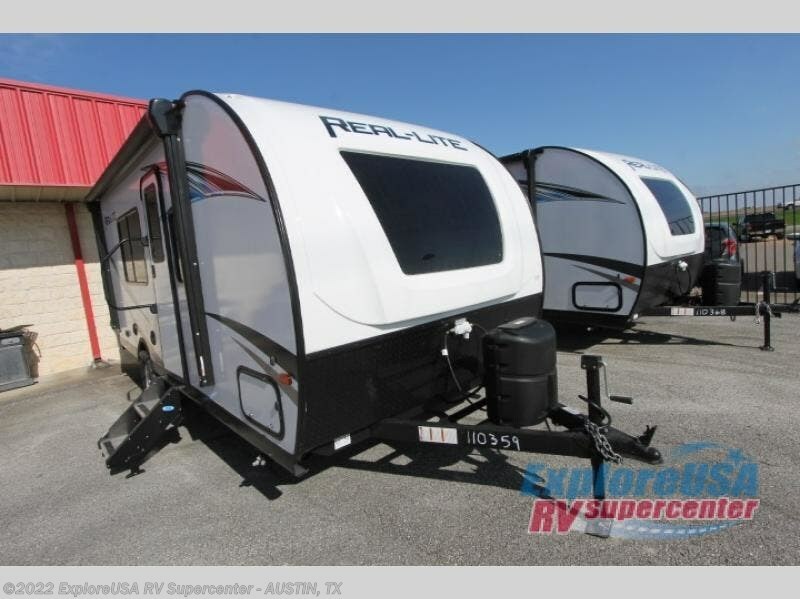 You could not ask for a better quality in a travel trailer that what you receive with the Palomino Real-Lite Mini. 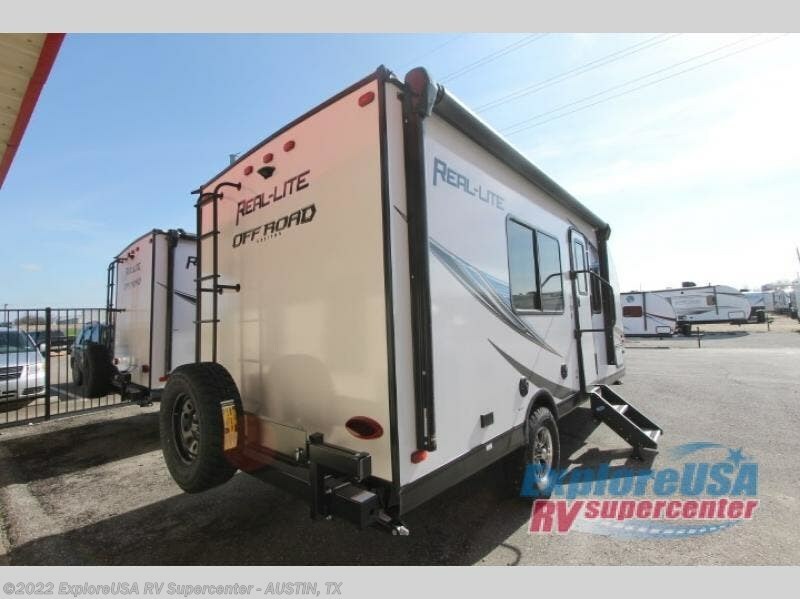 With its maple hand glazed cabinets, pillowtop memory foam mattress, ball bearing drawer guides, and interior LED lighting, the Real-Lite Mini gives you functional elegance throughout each aspect of its construction. 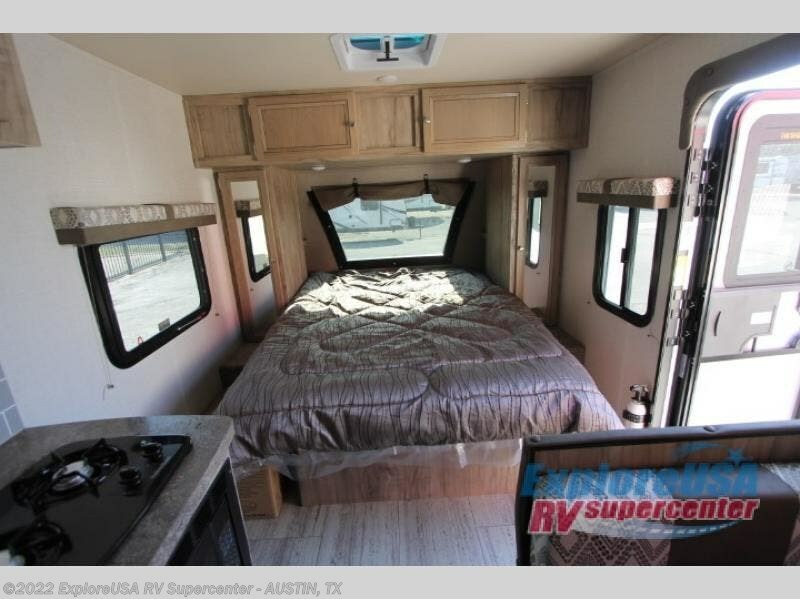 And the lightweight construction is what gives it better fuel efficiency that many others. 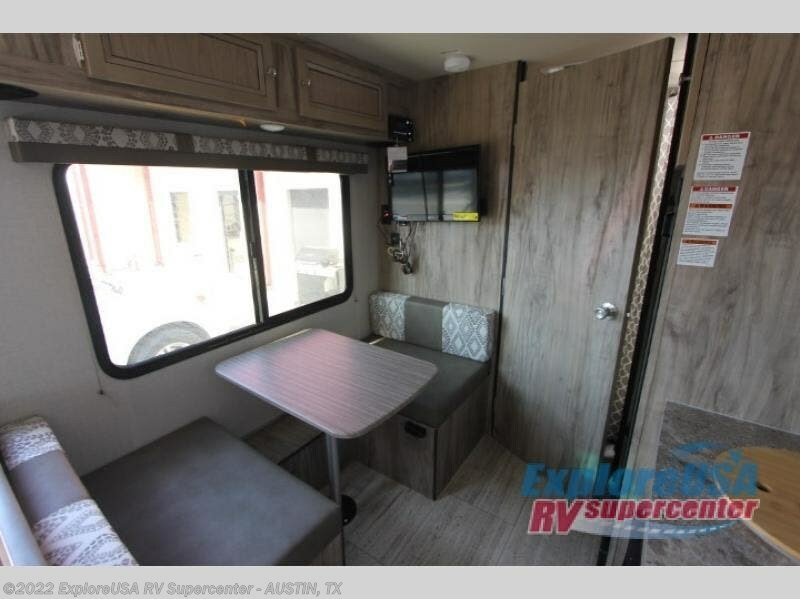 You'll also enjoy a power awning with an LED light to enjoy your time outdoors, and a AM/FM Bluetooth stereo, plus many more amenities to make you feel at home. 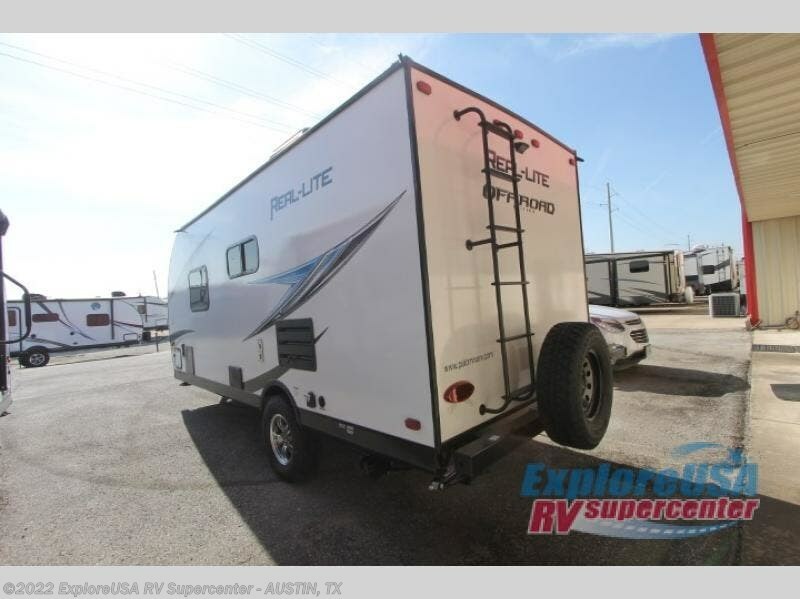 Check out Stock # K2755 - 2019 Palomino Real-Lite Mini RL-180 on palominorvsource.com!